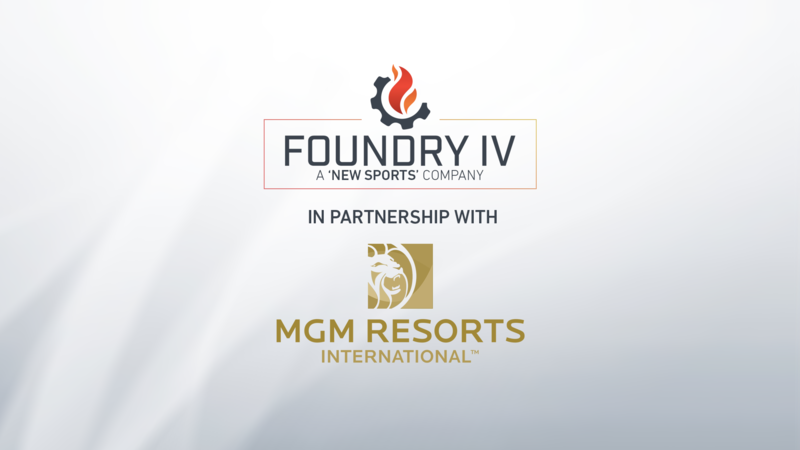 Foundry IV and MGM Resorts International today announced an expansion of their partnership to include the first in an array of events “Suite Series”, development of a battle royale genre game, and the addition of a “competitive gaming system” created specifically for casino play. Foundry IV is also expanding the role of its ownership group from simple franchise model to a cohesive federation entitled the “New Sports Federation” (NSF). This federation’s core purpose is to inspire growth in digital competitive entertainment and create products that increase its value with gamers, brands, and media. The NSF will also aid other publishers wishing to enter into the competitive gaming market with a turnkey new sports solution.